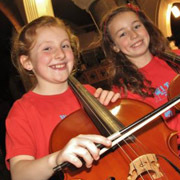 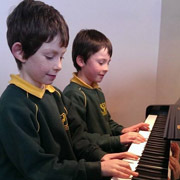 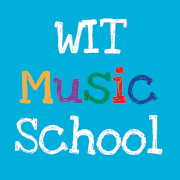 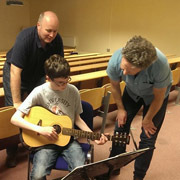 WIT Music School has been providing music education to Waterford and its environs for over thirty years. 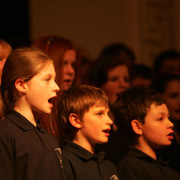 With tuition available in both individual and group classes, combined with award winning choral and orchestral ensembles WIT Music School can offer a music education to suit all ages. 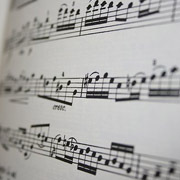 With a highly qualified and motivated staff WIT Music School will endeavour to engage and nurture one’s love of music.